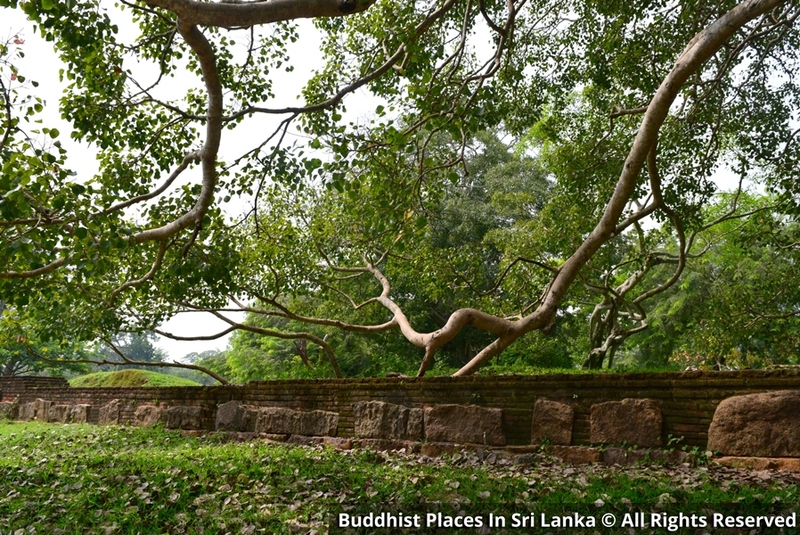 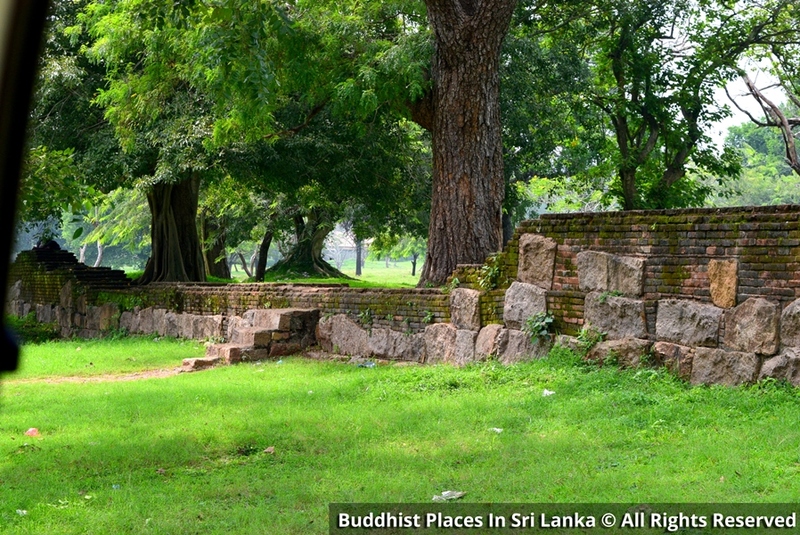 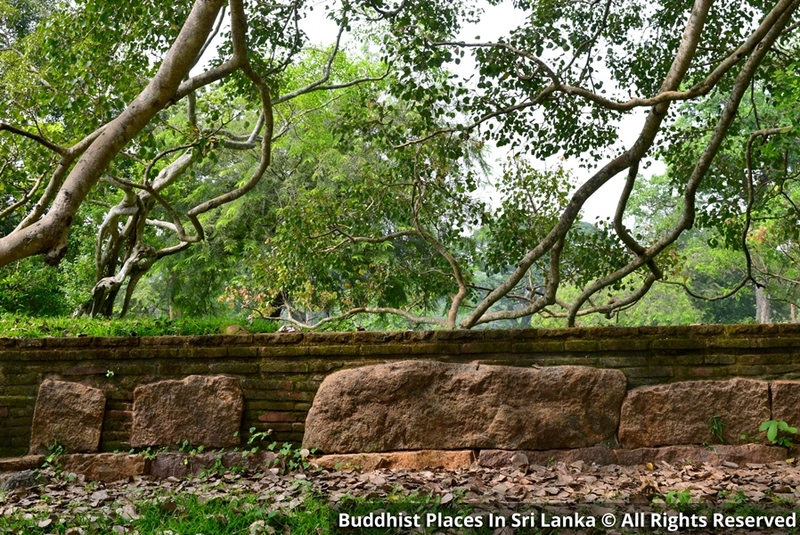 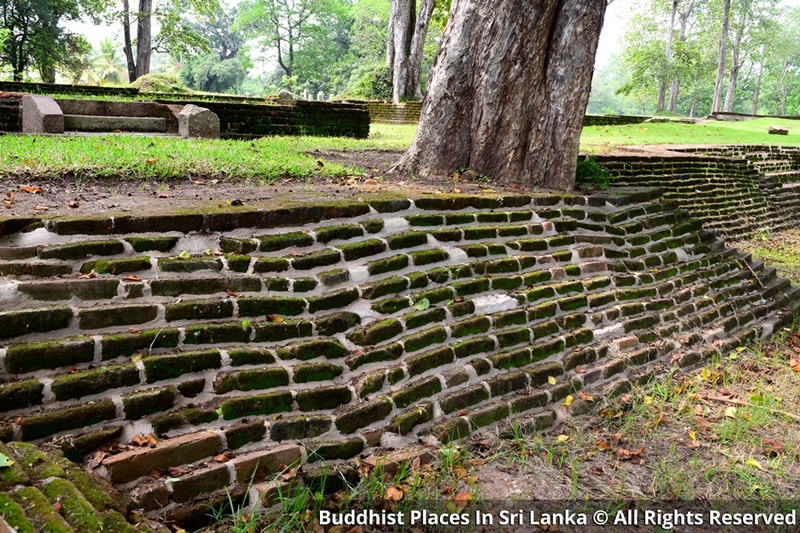 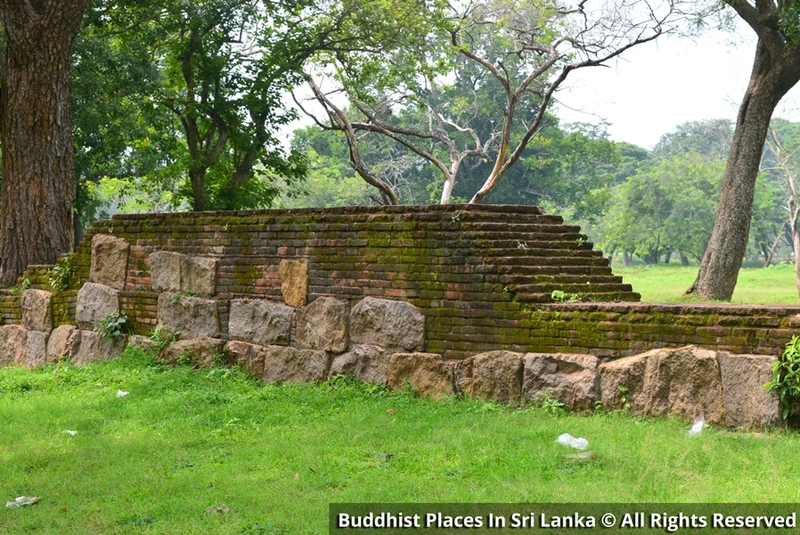 This is regarded as the eastern boundary wall of Anuradhapura Jethavana Monastery complex. 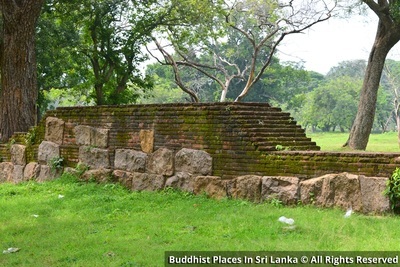 This complex extended up to the Malvatu Oya on the east. 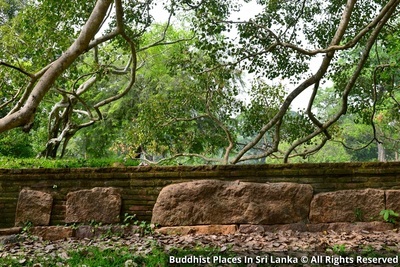 This wall should have been near the Malvatu Oya. 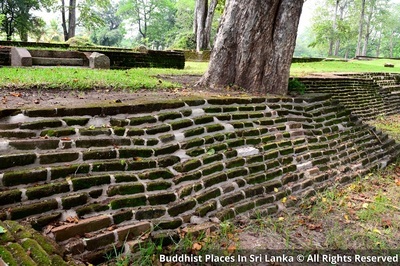 But as it is there is a huge gap between the two. Propably the trajectory of the Malvatu Oya has changed over the years.